The department of endocrinology in Sher-e-Kashmir Institute of Medical Sciences ( SKIMS) organised a three-day medical conference to promote health sector and treat the challenging diseases and create awareness about possible causes of polycystic ovarian syndrome (PCOS) in Srinagar. The continued insurgency for past twenty-five years in the valley has increased the stress level among people. This has caused a rise in the diseases like PCOS, obesity, diabetes, hair loss and various other disorders. It is the second Jammu and Kashmir Medical Science Congress and first Annual Conference of the Polycystic ovarian syndrome; the conference will deliberate on challenges in the diagnoses and treatment of PCOS. The theme of the conference is Non-communicable Diseases in Developing countries. Hundreds of delegates from across the country and outside the country including USA, UK, UAE, and Sri Lanka are participating in the conference and sharing their experiences with local's doctors of the valley. 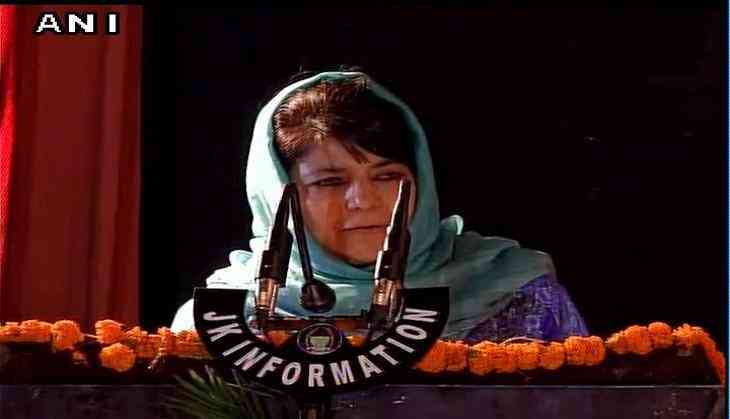 The conference was inaugurated by Jammu and Kashmir Chief Minister Mehbooba Mufti on May 10th. The event is sponsored by the science and Technology department of Jammu and Kashmir government and Metabolic syndrome, Pre- diabetes - PCOS Society.